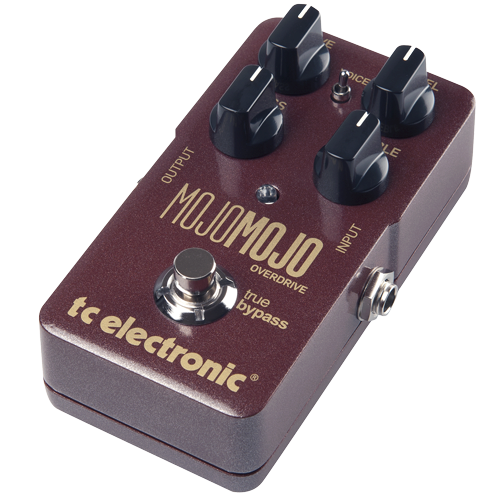 Designing MojoMojo Overdrive was both very simple and very complex. We knew what we wanted from the start: A pedal that sounds like an amp, with a very open character and little compression allowing even the most subtle of your playing to shine through. We basically set out to capture lightning in a bottle with a clarity that even allowed for complex chords to stand out – did we succeed? Well, plug it in, play one lick, look us in the eye and try to tell us we didn’t!